Tara Regan is the marina manager at Kingman Yacht Center on Cape Cod. Kingman is a busy place year-round, even though the summer boating season is relatively short. In the summer months, the place is packed with people who keep their boats there, live-aboards, and transient boaters. The marina is also home to nautical supply and gift shops and a very popular restaurant that you can get to by both car and boat. In the fall, boat owners want to get their vessels ready for winter storage. Most boats get hauled out of the water and are covered with shrink wrap, while a smaller percentage stay in the water all year. 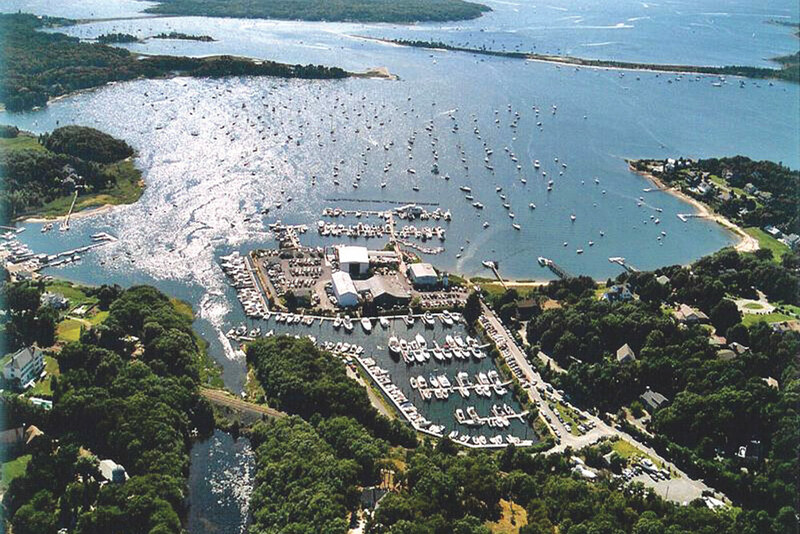 In the winter months, the marina crew work on maintaining the fleet of boats in their care, tending to the docks and moorings, and planning for the next summer. Come spring time, everything has to be prepped for the sailing season and the re-opening of the summer shops, marina services, and the restaurant. It is a lot to orchestrate, and the marina manager is in charge of making sure everything runs smoothly. Some people liken this job to being an air traffic controller, conductor of an orchestra, or movie director—without any of the glamour. The hours in the summer season are long. Tara is at the marina six or seven days a week, putting in ten- to twelve-hour days. During the winter months, things slow down a bit and the job is more like a regular forty-hour-a-week job. 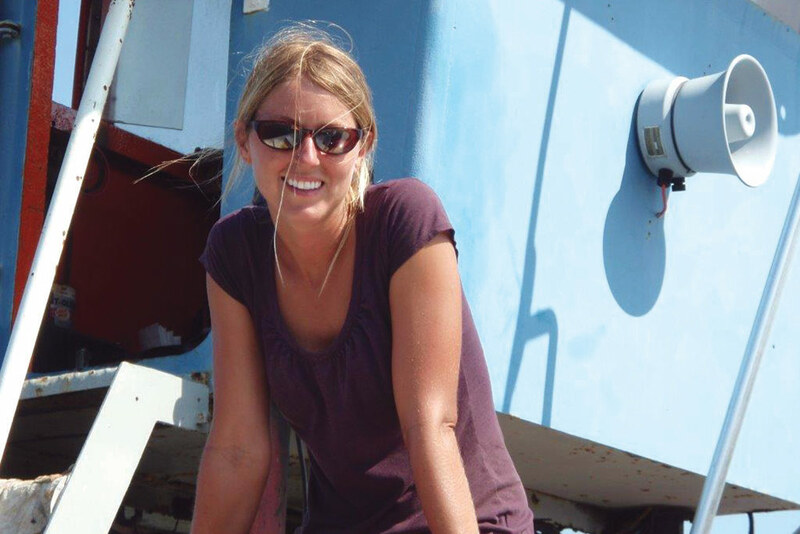 Tara has been working at Kingman Yacht Center in a variety of jobs since she was a teenager. She grew up in the area and always loved being on the water. 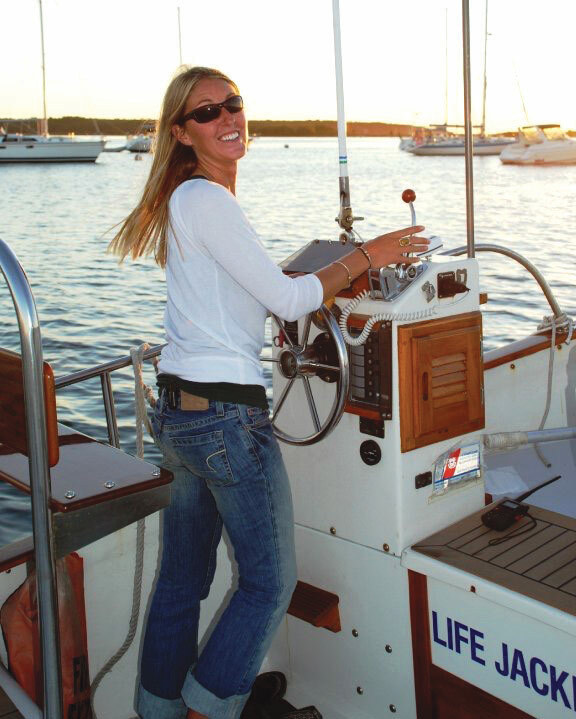 She grew up sailing her Sunfish in Buzzards Bay and driving her family’s powerboat to nearby islands. When she turned fourteen and was old enough to work, she gave sailing lessons at a local camp and got a job working on the docks at the marina during the summer. As the marina manager, she splits her time between the office and being out on the water. In addition to working with customers and supervising staff at the marina, Tara is also a licensed mariner and realtor, as the marina sells “dockominiums” in addition to renting dock space. (A dockominium is a water-based version of a condominium, where people purchase a slip in the marina as opposed to renting.) She monitors the VHF radio at all times for boaters who are coming in for fuel and supplies, lunch, or temporary dockage. In the office, her college business degree helps her manage contracts, plan events with other yacht clubs, and run the day-to-day operations of the marina.